Our prayers and best wishes go out to those left behind. 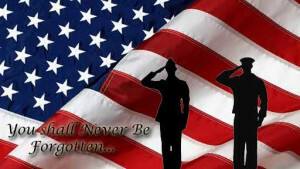 The Brothers and Sisters of the Mobile Riverine Force Association wish the departed fair winds and following seas and our thoughts will always be with you…. What moves through you is a silence, a quiet sadness, a longing for one more day, one more word, one more touch, you may not understand why he left this earth so soon, or why he left before you were ready to say good-bye, but little by little, you begin to remember not just that he died, but that he lived. And that his life gave you memories too beautiful to forget. 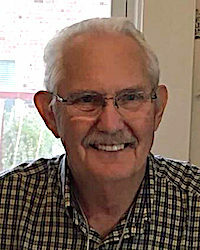 Member William “Bill” McMullen passed away on February 12, 2019. While in Vietnam he served with Charlie Company, 6th Battalion, 31st Infantry, 9th Infantry Division from April 1968 to April 1969. Bill was living in Wellington, Florida at the time of is passing. Member Robert Earl Lightwine passed away on February 11, 2019. While in Vietnam he served with River Assault Squadron 11 – River Assault Division 112 onboard T-112-11 from February 1967 to February 1968. Robert is survived by his wife of 49 years, Esther. 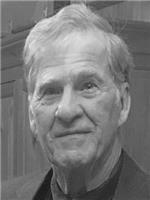 Member Donald Ray Dedon passed away on February 7, 2019. While in Vietnam he served with River Assault Squadron 9 – River Assault Division 92 onboard A-92-8 from November 1968 to August 1969. Donald is survived by his wife of 51 year, Donna. 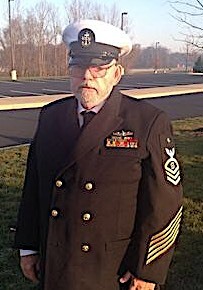 William “Bill” McMullen passed away on February 12, 2019. While in Vietnam he served with Charlie Company, 6th Battalion, 31st Infantry, 9th Infantry Division from April 1968 to April 1969. 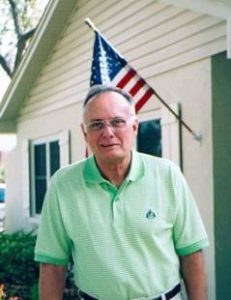 Bill was residing in Wellington, Florida at the time of his passing. 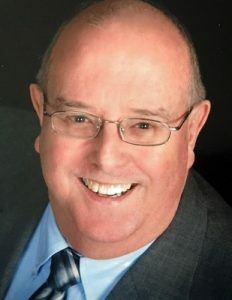 Member Robert A. French passed away unexpectedly on March 26, 2019. While in Vietnam he served with Charlie Company, 2nd Platoon, 4th Battalion, 47th Infantry, 9th Infantry Division from May 1966 to May 1968 as Lt. Jack Benedick’s RTO. Bob is survived by his wife Kaye French. 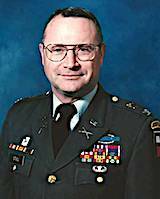 Member Colonel Terry G. Stull (U.S. Army Ret.) passed away on April 6, 2019 at the age of 74 following a battle with congestive heart failure. As a proud 1966 West Point graduate, Colonel Stull bravely served 2 tours in Vietnam. One with Alpha Company, 3rd Battalion, 47th Infantry, 9th Infantry Division from November 1966 to December 1967. He is survived by his wife Arletta of Senatobia, Mississippi.